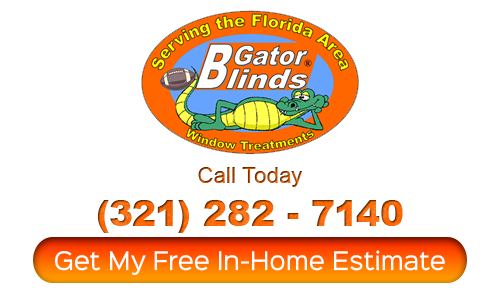 For all of your Winter Springs shutter company services, the name that you can rely on is Gator Blinds. Since 1999, our name has been synonymous with quality service, superior products and unbeatable pricing as the premier Orlando shutter company. When you work with us you can feel confident knowing that we will help improve your home by making your windows look their very best. You can’t have the home of your dreams without taking care of every last detail. We take this line of work seriously and it shows in the results we get as well as the feedback we receive. Of course it doesn’t hurt that we also offer price so low, it makes our competition envious. You can expect to see savings of up to 35% less than other providers. To find out more, stop by our showroom or set up your free in-home consultation. 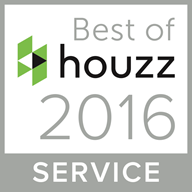 Because quality should always matter when it comes to your home, you can count on our team to get the job done. 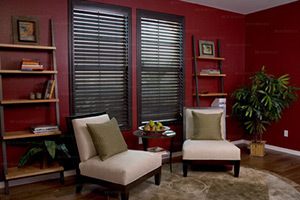 You should only depend on the best service provider for a shutter company in Winter Springs. Let us show you in person why we became the number one choice and how we have managed to retain that title for over 15 years now. Part of being number one is also about thinking about true customer care. That means thinking of little things like providing you with free temporary shades while you wait for your custom order. You will quickly see why we are the best around and how we have truly set the bar for what good quality service and workmanship looks like. You’ll be glad to know that we are about more than just great shutters. We will also be there for you should you need quality blinds, shades or draperies too. 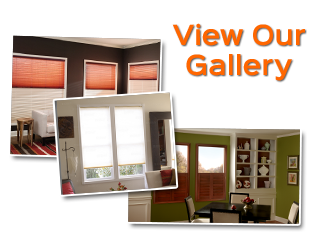 The bottom line is that we want to be your one stop shopping resource for the finest in window treatments. Don’t just take our word for it; give us a call today and let us show you in person. For all of your Winter Springs shutter company service needs, you can trust in Gator Blinds a call. We will show you right away just how serious we are about this line of work. Give us a call today and let’s get started. If you are looking for a Winter Springs shutter company providing window treatments then please call 321-282-7140 or complete our online request form.